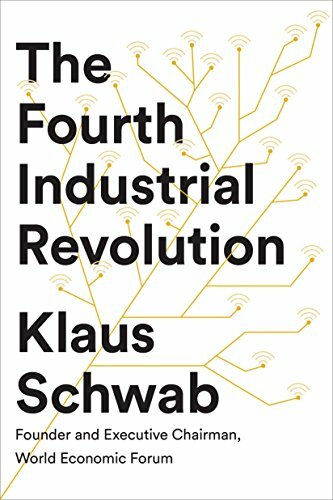 The Fourth Industrial Revolution by Klaus Schwab. The book considers the drivers, and the impacts on business, society and the individual. The key messages are that people have the opportunity to direct the change for better or for worse, and that it will be crucial to harness the power of change for the ‘greater good’. Klaus also addresses the immediate need for action by highlighting the risk of being left behind if not engaged. Businesses need to be more innovative, societies need to hold organisations to account, and people need to be flexible. The likely winners are those who prepare for uncertainty. Talk to Owain Griffiths if you would like to find out more.